With their new online presence, VBG push the boundaries in the truck coupling industry. Being a truly engaged partner and expert in several automotive industry associations, VBG takes an active part in the development of international rules and regulations – always with safety, responsibility, and innovation top of mind. An inbound approach together with numerous other initiatives for bringing their deep knowledge in the field of transportation to the different stakeholders in the market will help improve road safety as well as sustainability, by improved transportation efficiency – eventually for the benefit of us all. Congratulations, VBG for taking the lead also online! 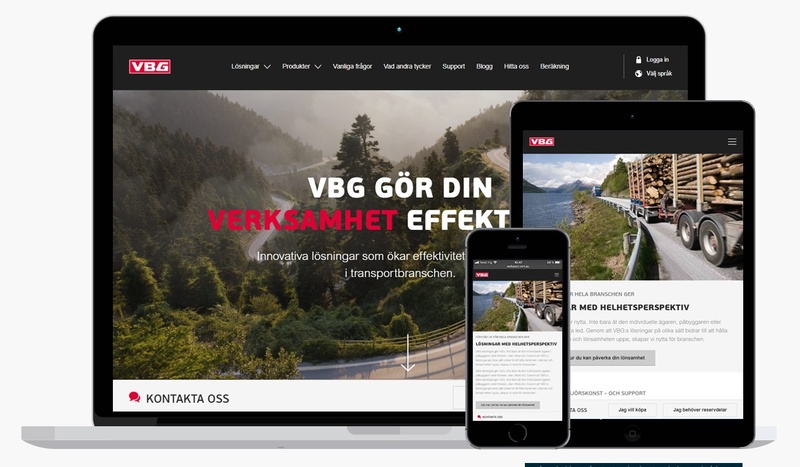 Have a look and learn more at vbg.se. We are looking forward to the rollout of more languages! Feel free to subscribe to news from Zooma.